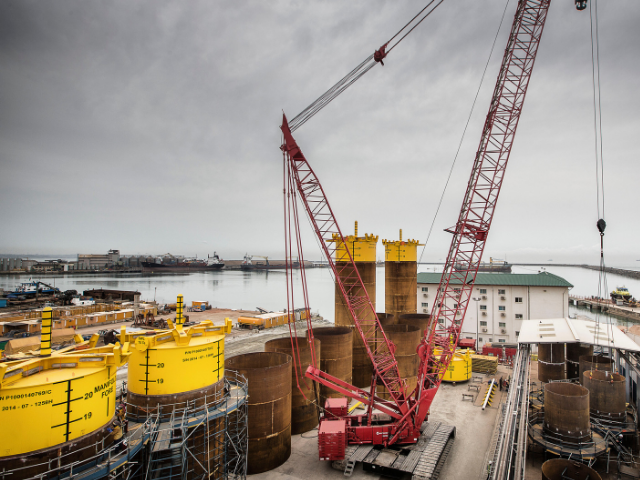 West Africa's leading supplier of cranes and heavy lifting equipment. The market leader in crane, reachstacker, telehandler and forklift sales and service in West Africa. With over 70 years of experience we specialise in the sales and service of lifting and handling equipment throughout West Africa. From cranes and forklifts to RTGs, mobile cranes and crawler cranes. Find the crane you need in Ghana, Nigeria, Sierra Leone, Liberia and the rest of West Africa. 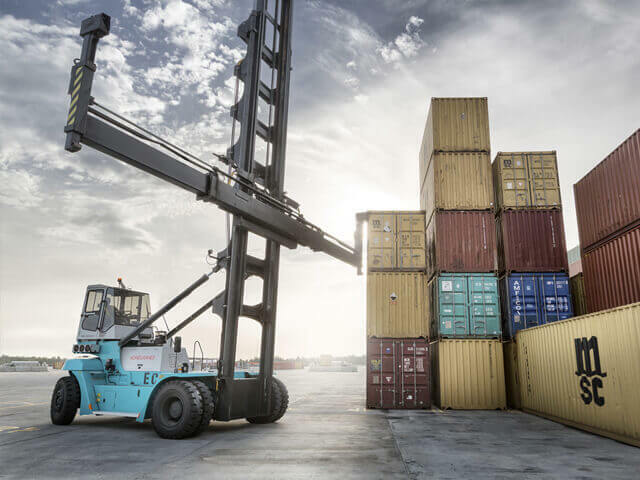 Our dedicated and experienced logistics team delivers Konecranes, Manitou, Manitowoc, Grove, Potain and other spare parts anywhere in West Africa. Search or browse our collection of in-depth case studies. 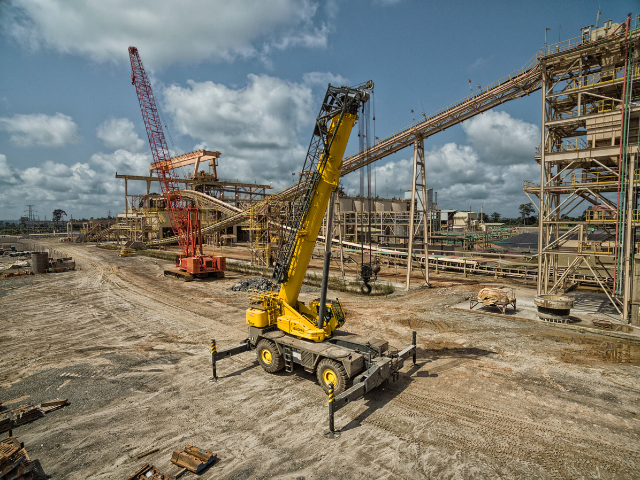 We’ve developed unique crane and lifting solutions that continue to work in West Africa. Dismantling one of Manitowoc’s largest booms. Do West Africa’s Ports Have an Empty Container Crisis?